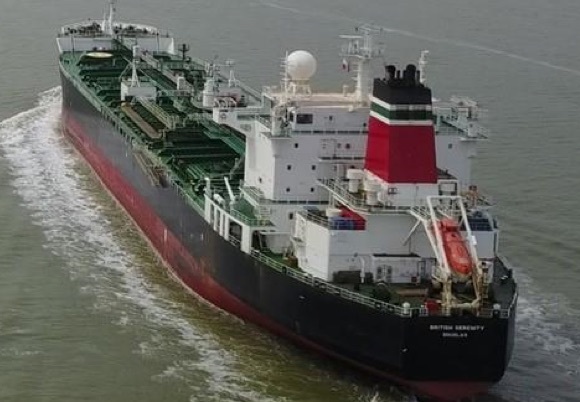 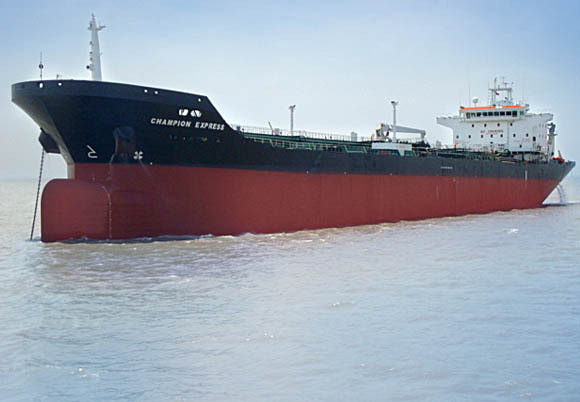 Champion Tankers is acting as the commercial ship operating company representing the various ship owning companies in our group as well as for third party owners. 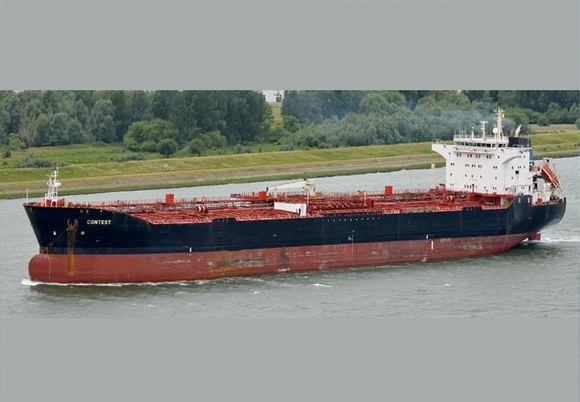 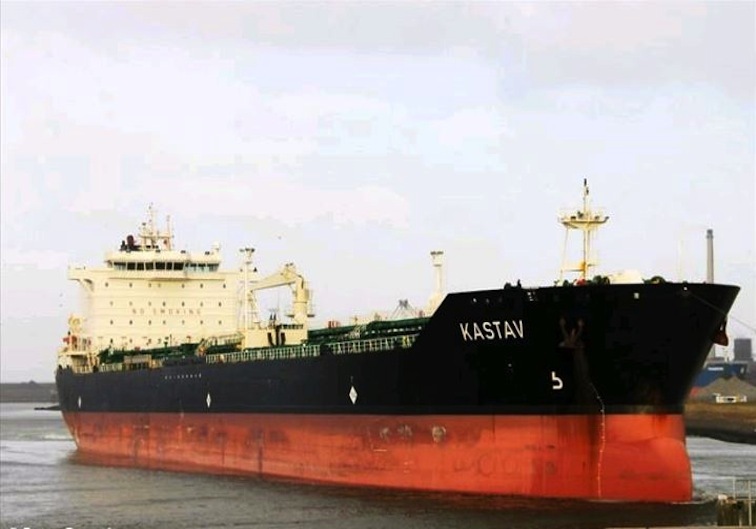 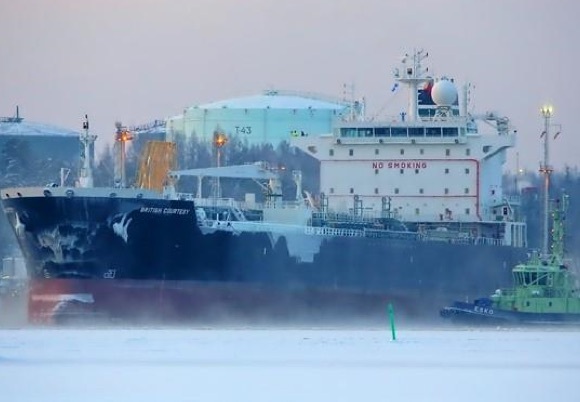 Champion Tankers was established more than two decades ago by Karl L Kvalheim and Arne Viste, both experienced and successful shipbrokers within the Clean Petroleum Products and Chemical Chartering business. 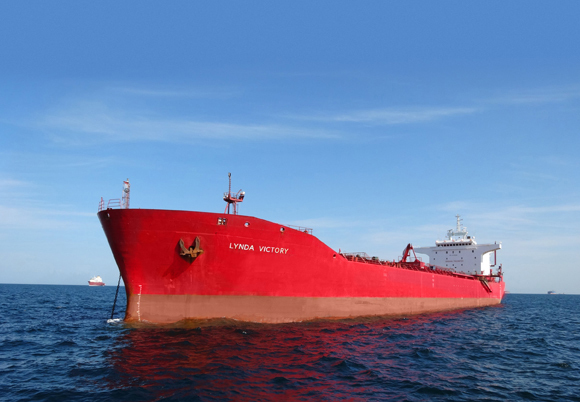 From the start, and with a steadily expanding fleet, we have focused on shipping Vegoils, Liquid Fertilizers, Easy Chemicals and Molasses, as well as Clean Petroleum Products (CPP). 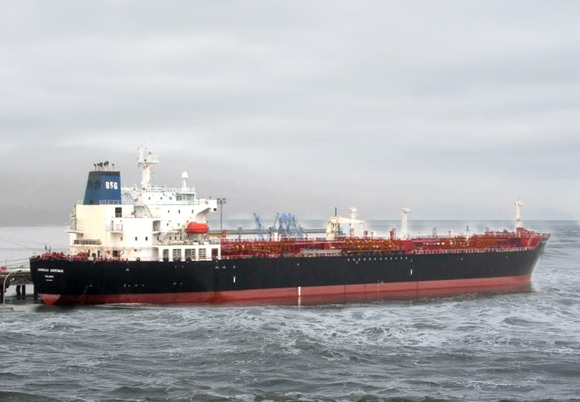 Our focus and strength have always been on the commercial operation of “Medium Range” Tankers with IMO type 2/3 Classification. 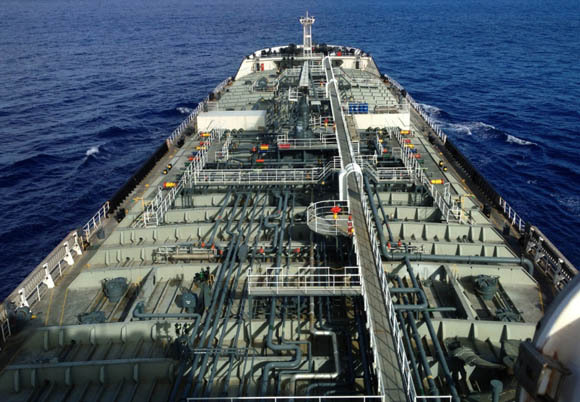 Our company commercially operates between 20 to 23 MR vessels around the world, consisting of a combination of owned, chartered in and commercially managed tonnage. 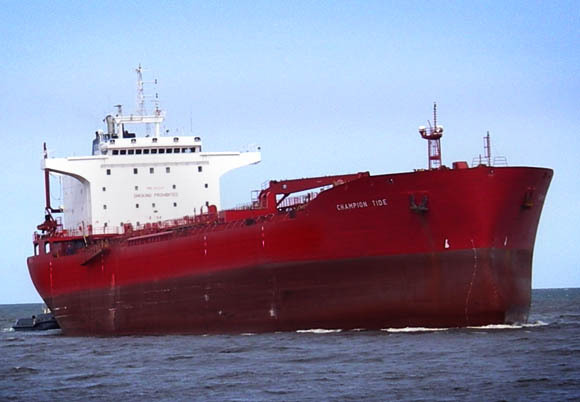 Champion Tankers also offers commercial management for other close owners with the same goals and standards. 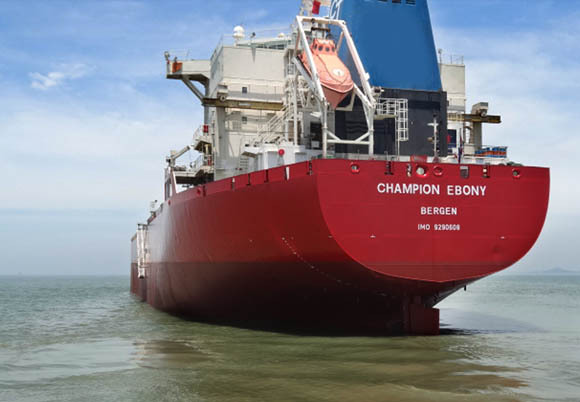 Within the Vegoil/Easy Chemical market, Champion Tankers is firmly established as one of the leading and most reputable commercial operators/owners. 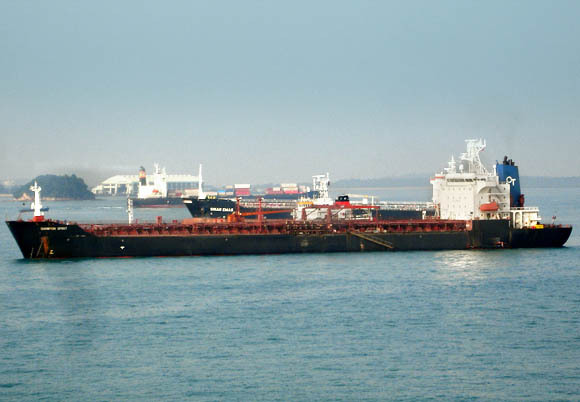 This reputation is a result of close co-operation with several of the major industrial charterers in our trade. 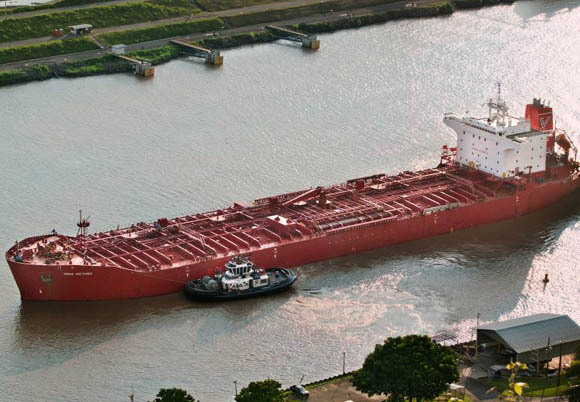 We take great pride in providing our services to some of the largest, most established and respected names in our industry who are being serviced through Contracts of Affreightment (COA) and regularly on the spot market. 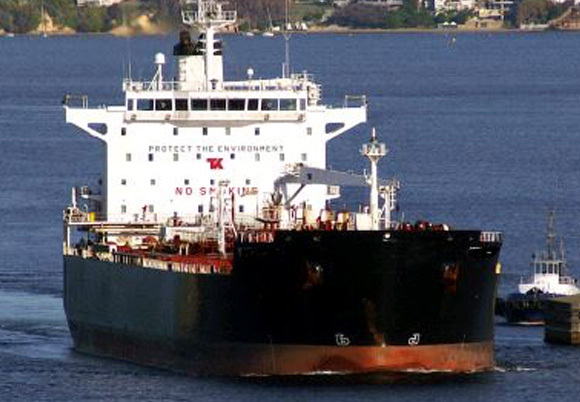 Over the years, our niche trade has consistently outperformed the average spot-market earnings. 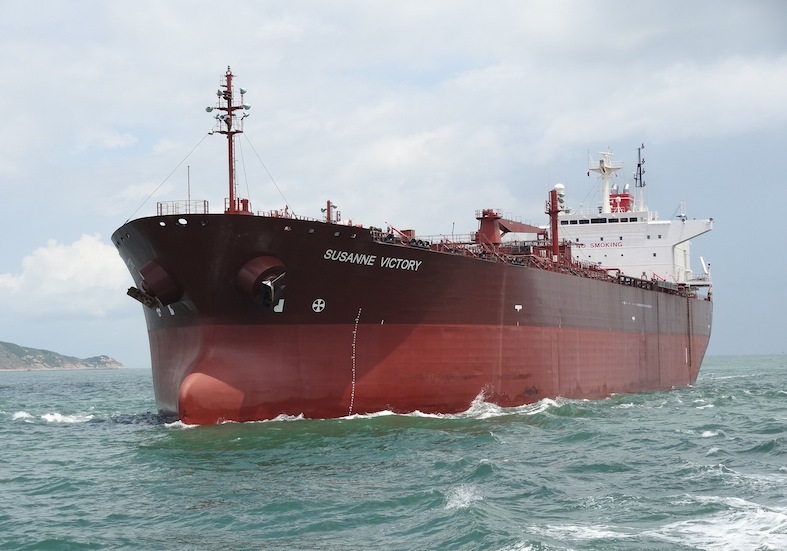 This has been achieved by better utilization of vessels cargo carrying capacity and triangular worldwide trading enabled by a mixture of COAs and spot exposure. 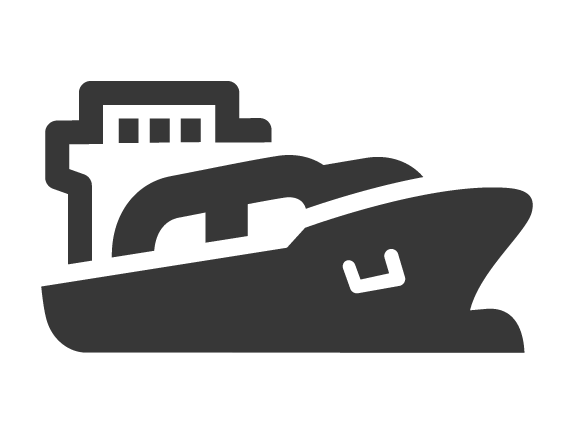 Our focus and attention has always been on minimizing ballast legs and maintaining maximum efficiency of the trading fleet. 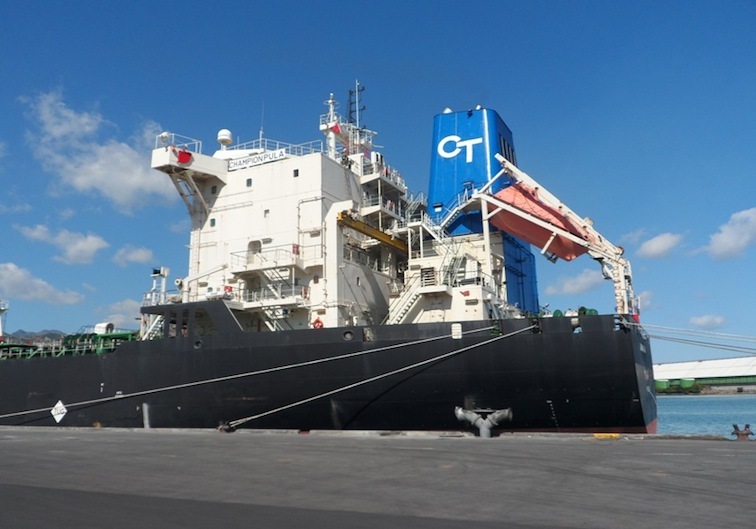 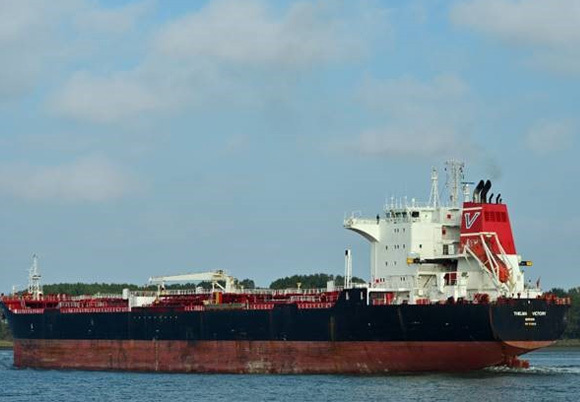 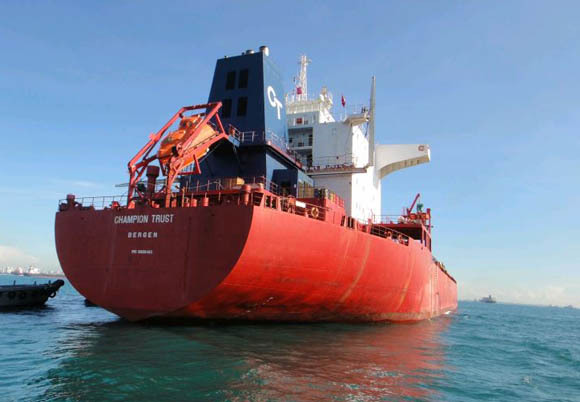 From time to time, The Champion Tankers Group is active in chartering in vessels (T/C) for shorter or longer periods, mainly to cover our COA commitments. 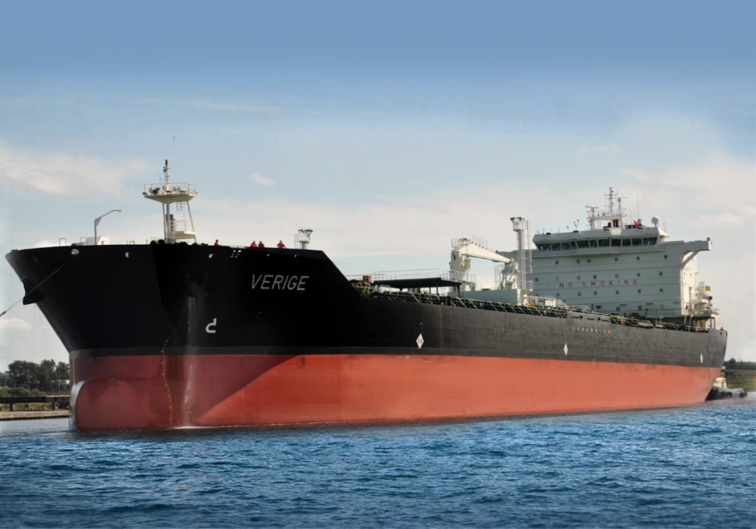 Our goal and mission is to further expand our role as one of the world leaders in the niche segments we are focusing upon, and continue to deliver the best operational and efficient services to our esteemed customers. 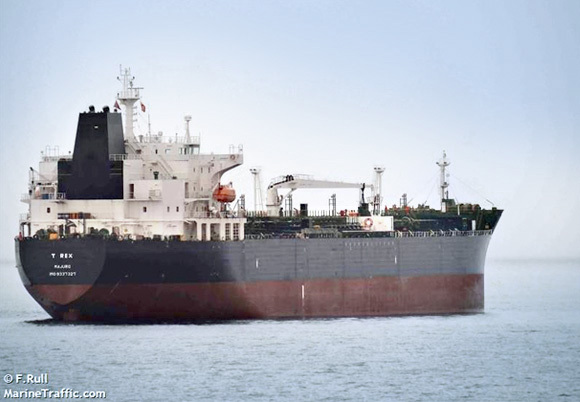 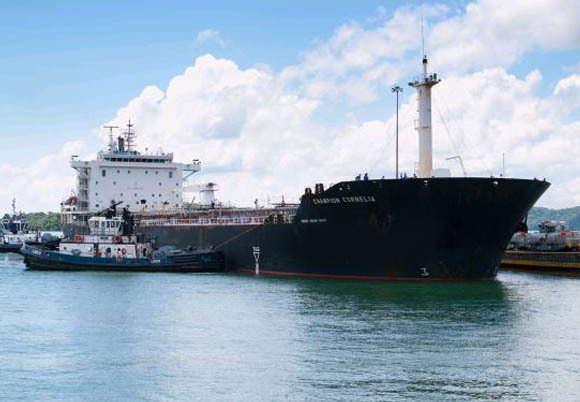 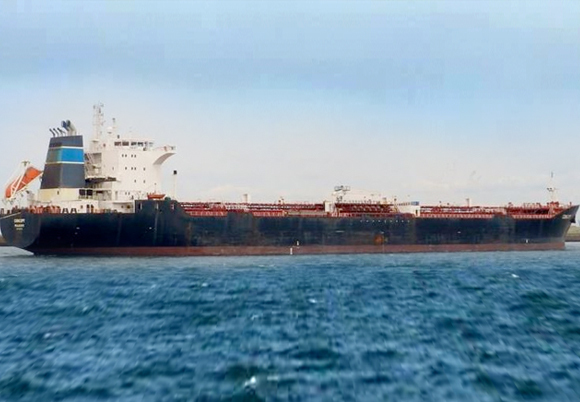 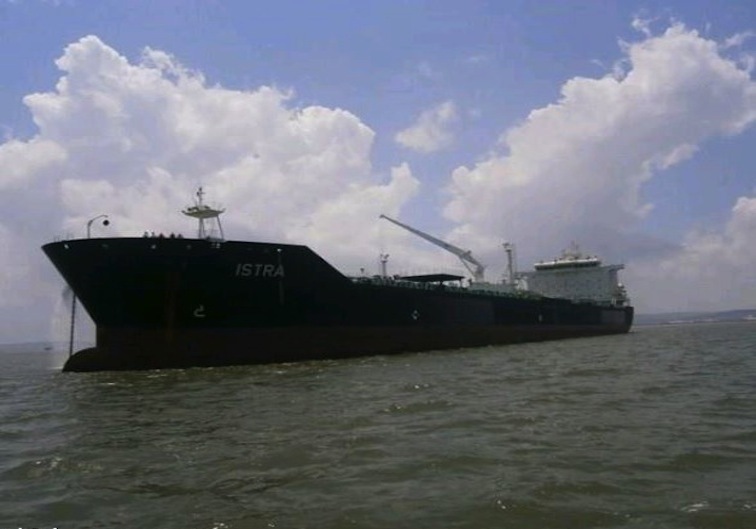 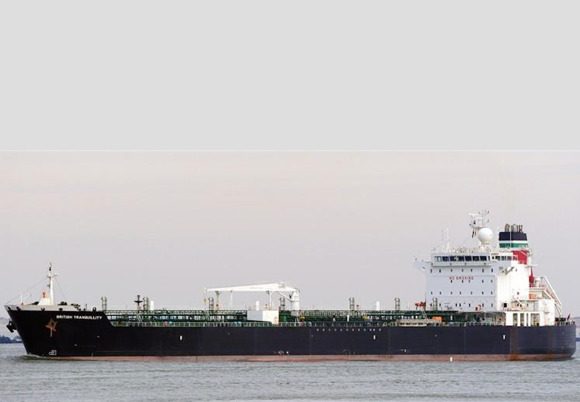 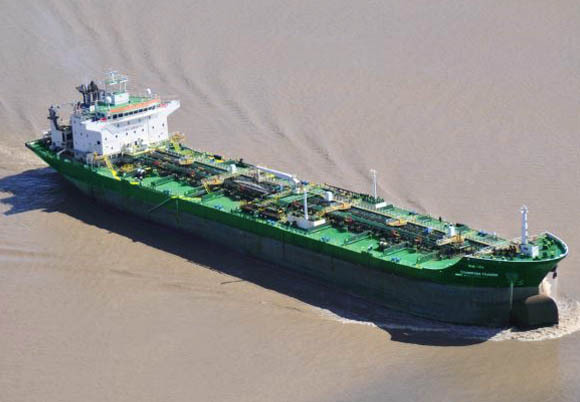 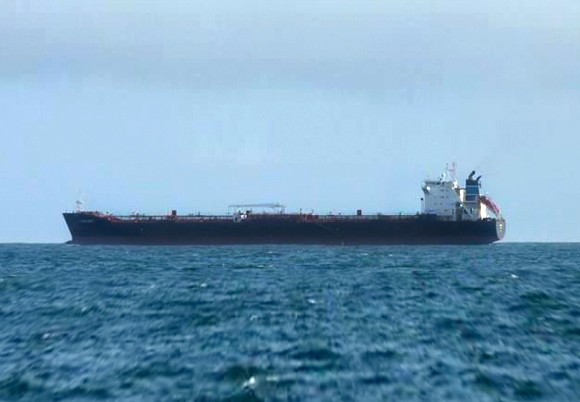 Champion Tankers has from the very beginning outsourced technical management and crewing of our operated vessels to Thome Ship Management Pte Ltd in Singapore and Genoa Maritime Pvt Ltd in Greece. 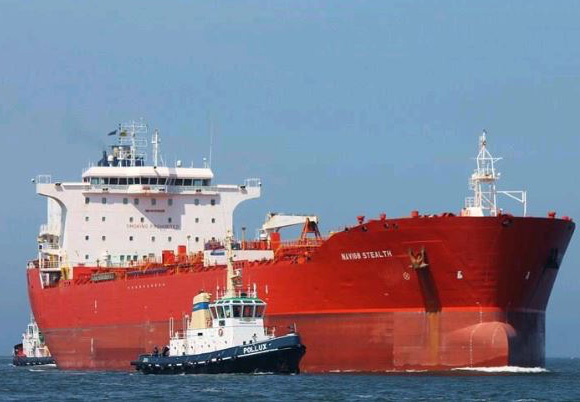 Excellent operational results are achieved by utilizing highly dedicated professionals with considerable sea and shore experience. 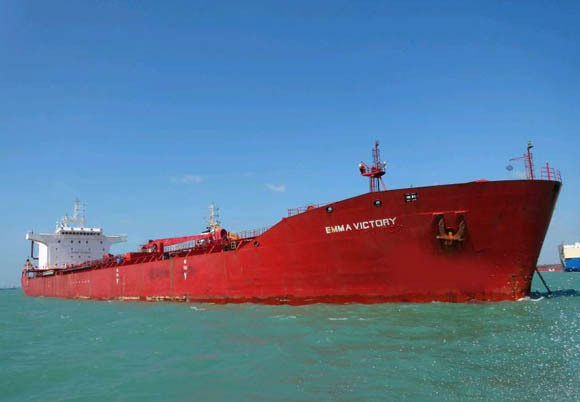 In addition, the company has upheld a very stable and competent crew onboard which has resulted in safe and efficient sea transport over a number of years. 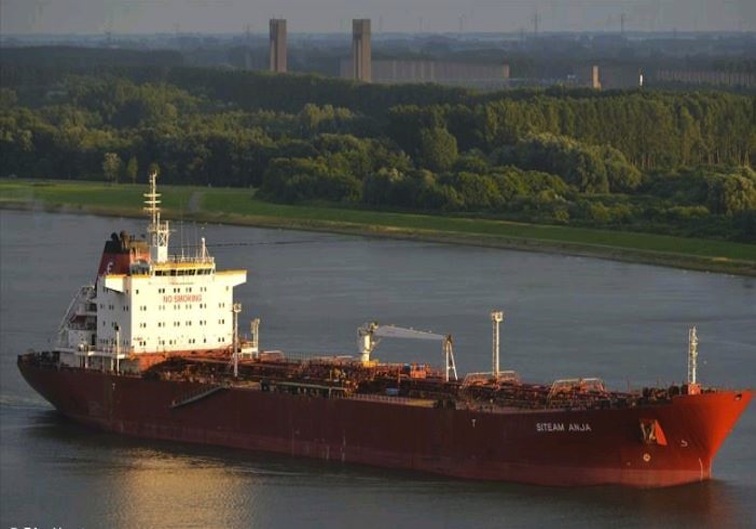 Latest DVB Bank report called “the Charm of Palm” describes a bullish picture for the future of Palm oil trade and place Champion Tankers in the first two positions of the players in this specialized trade.